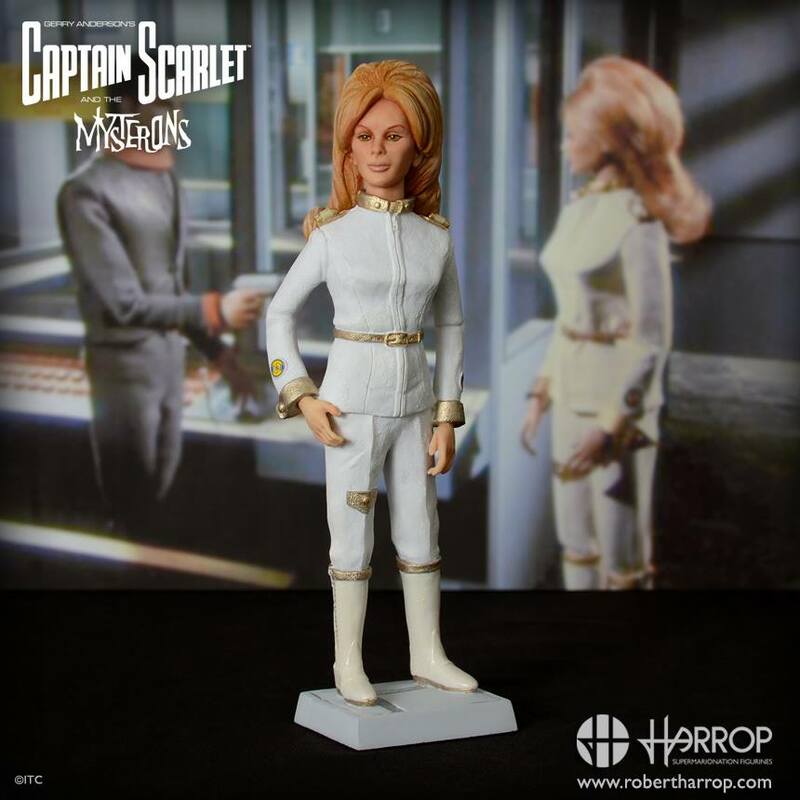 Robert Harrop have added a new piece to their Captain Scarlet and the Mysterons collection with Symphony Angel. Symphony Angel is one of five ace pilots for Spectrum. She flies the Angel Interceptor aircraft from the floating Cloudbase HQ. Symphony and her team offer air support to the Spectrum agents on the ground. As with the rest of the Captain Scarlet and the Mysterons collection, attention to detail is meticulous and she looks great. Symphony Angel is being produced in a Limited Edition of 150 and is priced at £75.00.